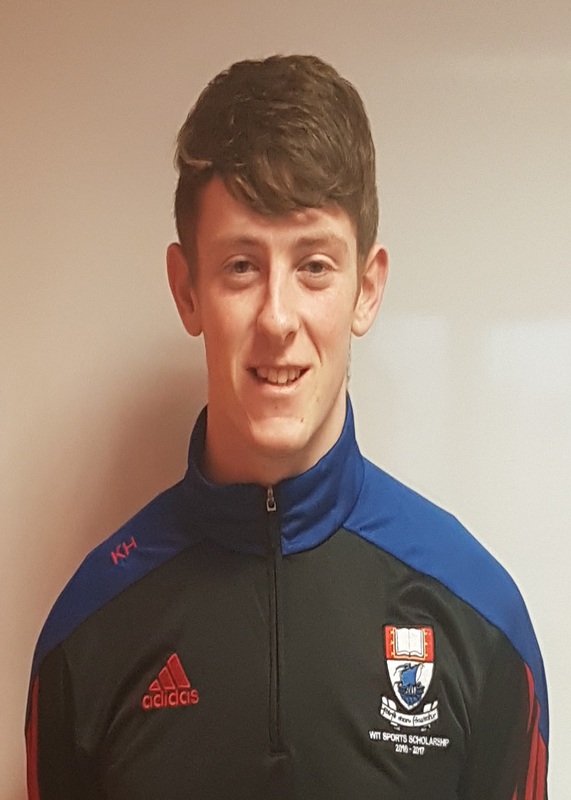 Kevin Hassett, 1st year BA (Hons) in Agricultural Science student, was awarded a Sports Scholarship in WIT along with nearly 80 other students across a range of sports. “It’s massive to get a sport scholarship in WIT, WIT has an unbelievable reputation and that achievement is seen with the calibre of players both past and present that have played for the college. Kevin, a member of Drom/Inch senior hurling team has also achieved a lot in his sporting career. “I played wing back on the Tipperary county minor in 2015 that won Munster final but was defeated in the All-Ireland Final. I am a member of the Tipperary u21 hurling panel at present. I have played in the Harty Cup with Templemore for 4 years but was defeated in finals in 2013 and 2016. I was also honoured to be the captain of the WIT fresher 1 hurlers this year. When I graduate from my course at WIT, I hope to go on to work as an Agricultural Advisor and also to eventually take over the family farm at home.